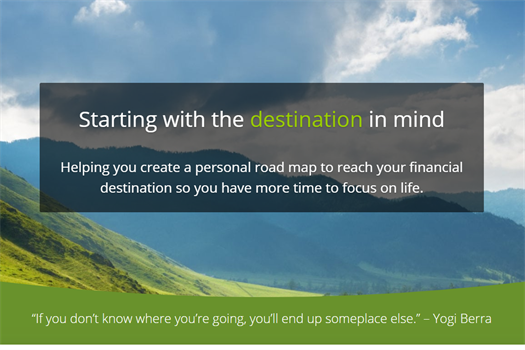 Every person’s financial journey is different — our goal is to put you on the right path to reach your version of financial success. 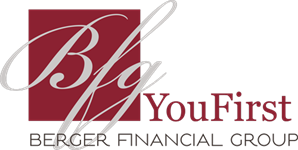 Our first meeting with you is dedicated to understanding your personal and financial goals and identify potential risks and challenges. Your trust is paramount, so any questions about our process, philosophy, or ethics will be answered honestly. Before you leave our first meeting, the value and expectations of our professional financial relationship will be clear.